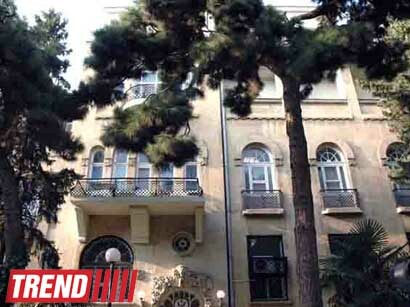 U.S. Embassy in Azerbaijan has confirmed the information that it received Azerbaijani Attorney General Zakir Garalov's letter addressed to Ambassador Richard Morningstar in connection with the activity of the representative office of the National Democratic Institute (NDI) in Azerbaijan. The letter has been sent to NDİ for review, the Embassy said. The National Democratic Institute's activity is directed at supporting Azerbaijan's civil society engagement and democratic development, the Embassy said. 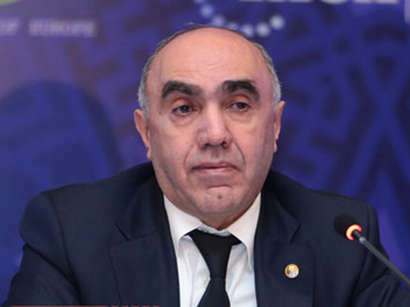 Azerbaijani Prosecutor General Zakir Garalov has appealed to the U.S. ambassador in the country, Richard Morningstar, in connection with the activity of the representative office of the National Democratic Institute (NDI) in Azerbaijan, a source in the Foreign Ministry said on Friday. 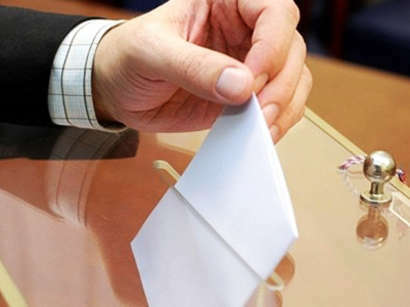 According to the appeal, articles published in the press in connection with deficiencies in the representative office's activity caused a great public outcry. 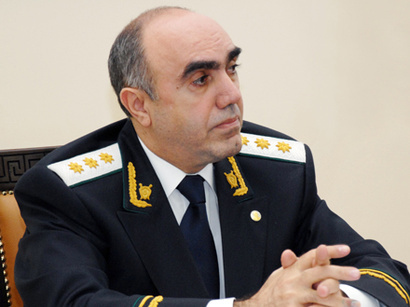 As a result of the investigation conducted by prosecution bodies, it was revealed that the Azerbaijani laws on 'Non-governmental organisations (public associations and foundations)', 'State Registration of Legal Entities and State Register' and 'Grants' were violated while the NDI representative office was operating in Azerbaijan. Moreover the NDI violated the conditions of the 'Rules about the form, content and order of submitting the annual financial report of non-governmental organisations', approved by the decision of the Azerbaijani Cabinet of Ministers dated December 25, 2009. 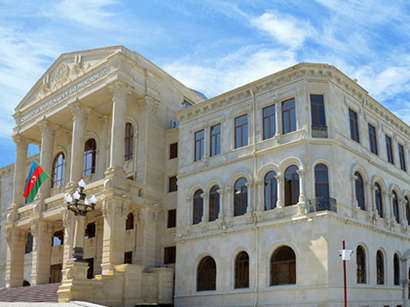 According to the appeal, NDI offices and regional information centres which were not registered in an appropriate manner and not accredited in Baku, Ganja, Tovuz, Shirvan, Yevlakh, Sheki, Khachmaz and Jalilabad issued grants until July 23, 2012 and have not submitted annual financial reports to the relevant executive bodies after the reporting period was over. 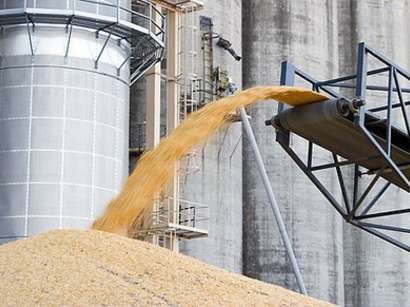 It was also found out that head of the representative office Alex Grigoriev took $1.007 million in cash from an account opened at the International Bank of Azerbaijan, without providing information on the purpose of its use from March 2, 2010 to December 13, 2012.